Railroad - Arrowhead General Insurance Agency, Inc. Choose the most complete coverage for railroad service and support industries, with an admitted market, flexible direct bill payment options, experienced loss control and claims services via The Hartford. Introduced in 1997, this railroad insurance program offers competitive pricing and a broad range of coverage for contractors, manufacturers, and wholesalers in railroad service and support industries. 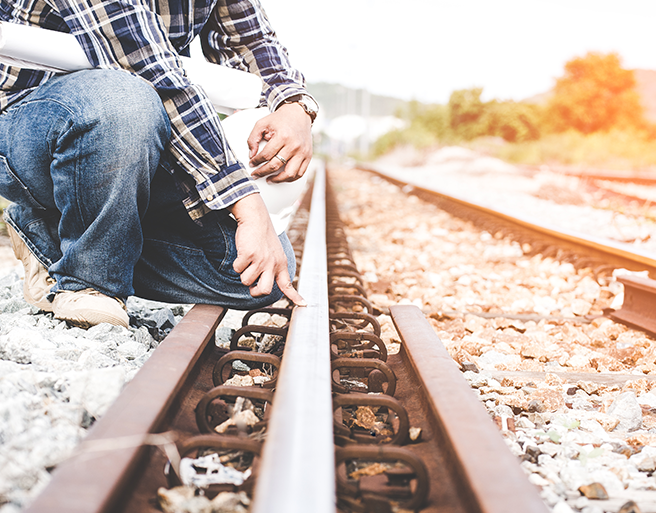 Written on a separate policy, this protection provides separate limits of coverage for work conducted on or near railroad tracks or railroad property. Coverage is available when The Hartford is writing the primary general liability.